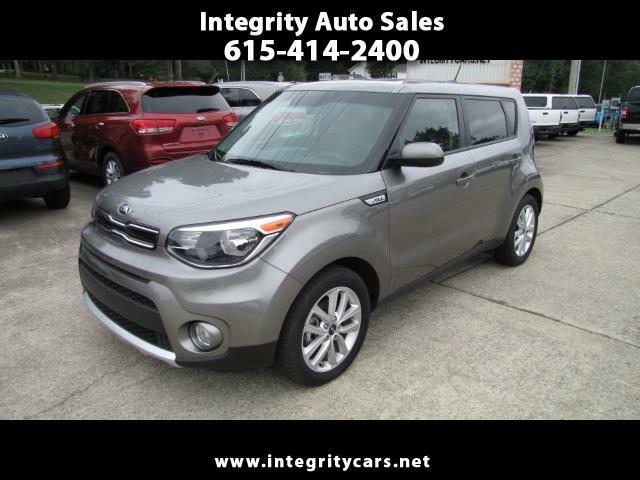 ***Like New 2017 Kia Soul Plus in Platinum Grey. Under Full Remaining Factory Warranty. Sharp inside and out! Very Clean Soul! Nicely loaded and great on gas. Come and see this Priced right Soul and take a ride. Call 615-414-2400 have a great Day! Description: All Original Factory Warranty Applies!! !